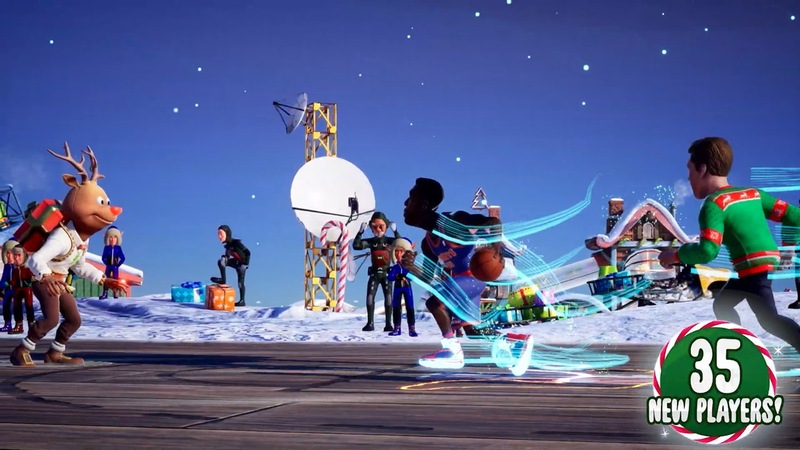 2K and Saber Interactive have announced that new DLC is live for NBA 2K Playgrounds 2. Players can access Christmas-themed content, including a new playground, and festive vanity items. That’s not all, as 35 new players are also available. Highlights include legendary ballers from the classic 90s NBA era like Karl Malone and Dennis Rodman. The Christmas DLC in NBA 2K Playgrounds 2 is free for all players.